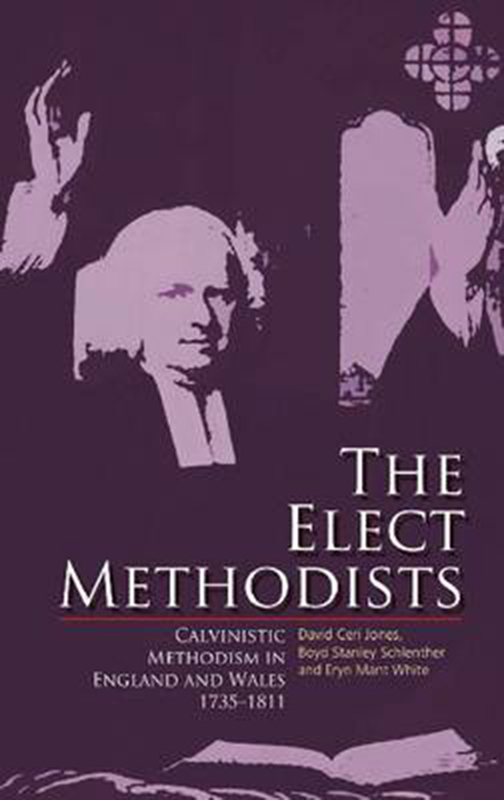 This is the first full-length study of Calvinistic Methodism, a movement that emerged in the eighteenth century as an alternative to the better-known Wesleyan branch. While the Wesleyan grouping has received significant historical attention, Calvinistic Methodism, especially in England, has not. This book locates the source of the eighteenth-century Methodist revival in the Protestant evangelical movement that emerged in continental Europe and colonial North America and then charts the history of the Calvinistic branch in both England and Wales.